Available via Seger’s website, the tune was originally planned for inclusion on the singer’s 2006 album, “Face The Promise”, but was shelved and reportedly recorded during sessions for last year's “I Knew You When” release. 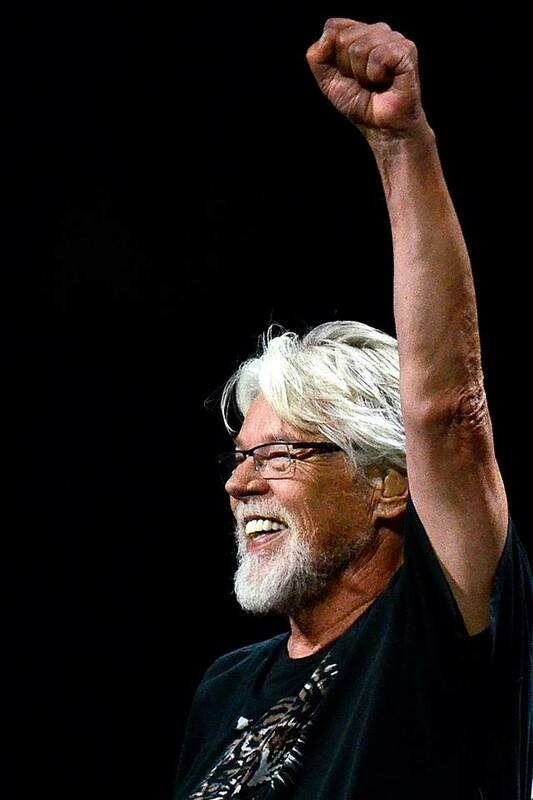 “I write a lot of songs that people don’t hear,” Seger told the Detroit Free Press in 2003. “I just try to take the ones that sound the best - maybe have the best lyric, or the best melody. I really just enjoy the process. I fall in love with every single one of them. I finish ’em all, and I don’t think there’s a whole lot of difference between the bad ones and the good ones. But every now and then you hit something that you really like a lot. Every now and then you’ll nail one that’s really, really special. And that’s what you live for. "I'm feeling better all the time," the 72-year-old rocker tells Rolling Stone as he continues to recover at his rural Michigan estate. "They aren't letting me lift anything over five pounds. I can't do anything: no piano, no guitar, no nothing. But as soon as the pain stops, I'll be playing again." Seger produced and released his eighteenth album, “I Knew You When”, last November.